INVESTORS, CHECK IT OUT.....A recently rehabbed home PLUS a separate, detached mother-in-law apartment that's just minutes from Hamilton Place! It's tough to find a large level lot in this area, but this one is a full acre and fenced! The open concept space makes it easy to enjoy the fireplace from the living room or kitchen. 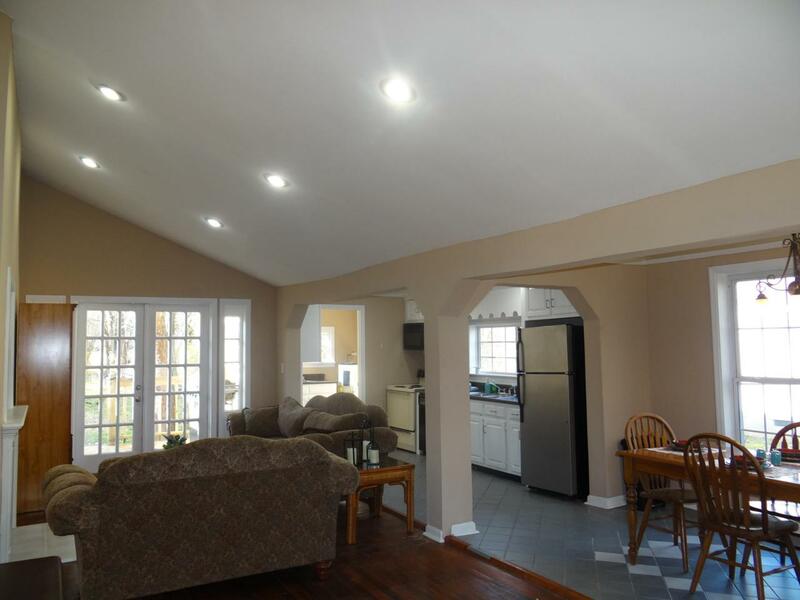 You'll love the hardwood floors, french doors, tons of light, and the vaulted ceiling. Come see this charming 1945 bungalow that is sure to impress! Perfect for investment or to make it your home. The detached home must be sold with the property. It was recently rehabbed, but never had power connected. This home does have a tenant with a one year lease that ends 2/29/2020.Tenant Rights..Showings are only allowed with approved, well qualified investors and only duringdue diligence period..